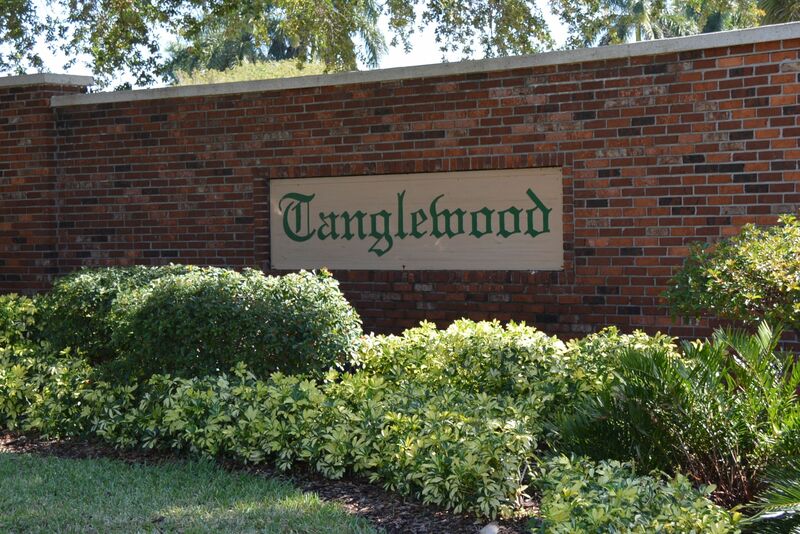 Tanglewood is a well established deed restricted community in the heart of Fort Myers, FL. Located just off of McGregor Boulevard just a few blocks from the Caloosahatchee River. The Tanglewood community, as well as many of the surrounding neighborhoods, are some of the more desirable neighborhoods within Fort Myers. Mature, well-established landscaping, larger lots than newer communites, and a location that can't be beat. Originally a potato farm, Tanglewood was transformed in the 60's and 70's by quality builder Michigan Homes. The homes in Tanglewood are sturdy and well-built CBS homes that stand the test of time.